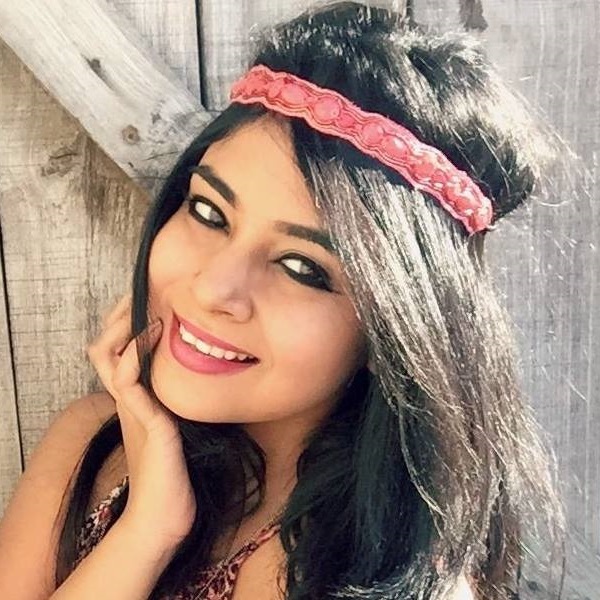 15 Instant Hair Growth Oils For The Lazy Girl In You! If you’re the kind of girl who doesn’t like oiling her hair regularly or just doesn’t have the time to do so often, no stress! Use any of these rockstars and your hair will instantly start to feel soft and nourished. No need to use them overnight, these babies work just as efficiently to give you healthy strands in a fraction of the time. With no chip-chip, each drop of oil will get you a step closer to beautiful, shiny locks! 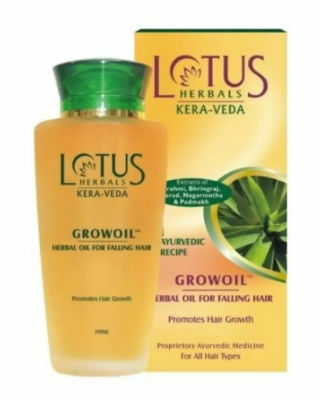 There are many products available in the market such as hair oils for growth, smoothness to get rid of frizziness. Instant Hair Oils You Will Not Regret Buying! 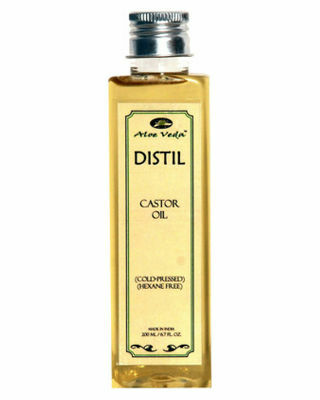 This cold pressed castor hair oil is the total bomb because it’s affordable and does the job like a boss! It works on every hair type and it will get you strong, long, thick and glossy hair in a matter of a couple of months which makes it the perfect instant hair growth oil. You must try it to believe it! Price: Rs. 250. Buy it here. In less than 500 bucks, you can bring home this combo set of 2 hair oils! Each bottle is enriched with medicinal properties and strengthens your hair from root to tip. 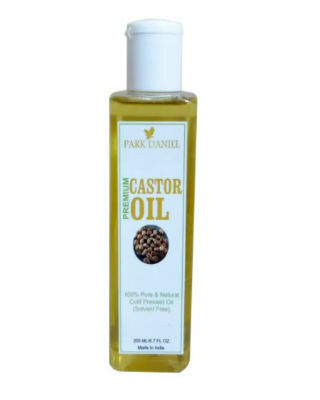 If you suffer from dandruff and an infected scalp, the antibacterial properties in this oil will heal it in no time! Price: Rs. 428 for 2. Buy it here. 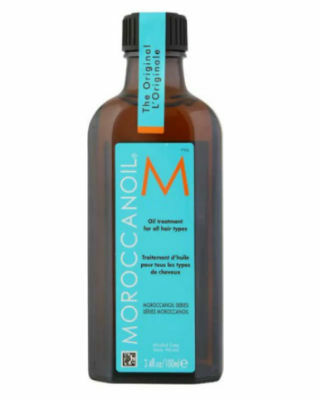 A sulfate-free hair oil, this super cool product does justice to your hair by repairing damaged strands, tending to split ends, strengthening hair and promoting hair growth. 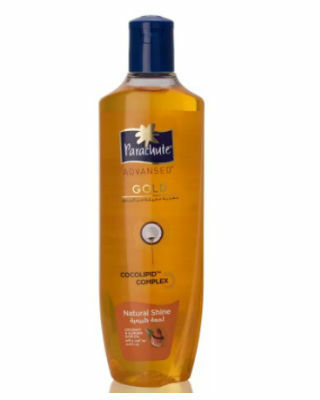 This definitely comes on the list for the best instant hair oil for stopping hair fall? What more can a girl ask for, right? Price: Rs. 305. Buy it here. 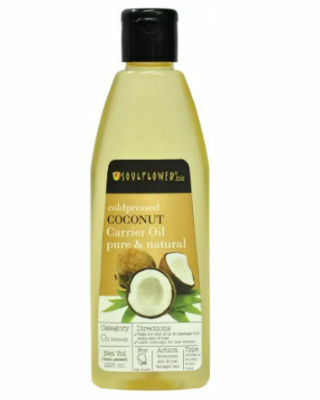 No hair oil product list is complete without mentioning this rockstar! Not only is it suitable for all hair types, but it’s meant for women and men as well! Each time it’s applied, your hair starts to feel healthy and shiny! Price: Rs. 297. Buy it here. Does your hair lack shine and luster? Don’t worry about it, this hair oil will do your locks good! A good hair oil massage once a week will take care of all your hair’s needs. Made from organic ingredients like bhringraj, brahmi oil, harad and amla, your hair is going to be in for a nutritional snack. Price: Rs. 600. Buy it here. 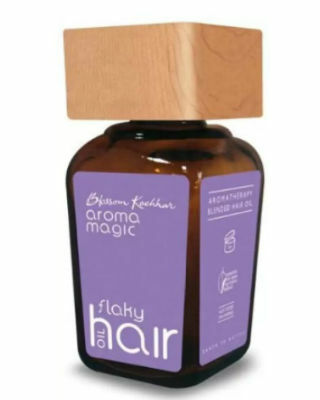 If you are looking for an instant hair growth oil product that you can use every day, this has to be the one! It’s gentle on the strands and works perfectly well on coloured and chemically treated hair. Use it for about 30 minutes to an hour as often as you can for amazing results. You certainly must give it a shot! Price: Rs. 695. Buy it here. Whether your hair is dry, frizzy or greasy this hair oil will come to the rescue of your precious locks from getting damaged. For best results, apply a lil bit before you step out and for sure, it will make that mane look like a million bucks. Price: Rs. 350. Buy it here. From a price value, it is slightly expensive, but in the name of quality, it’s totally worth the splurge! 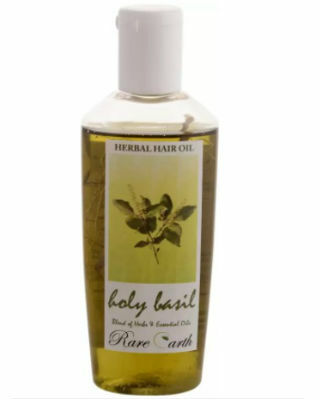 Once you start using this hair oil, you can never go back to using any other product. 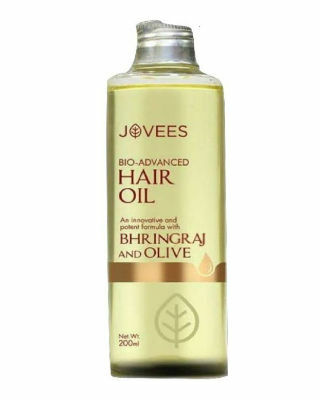 Making your hair grow stronger by the day, this hair oil is the best haircare investment you can make today. You can use it to massage your locks and scalp or even as a smoothing serum post-wash. Trust us, your strands will never have felt THIS soft before! Price: Rs. 3,450. Buy it here. From packaging to quality, this instant hair oil for stopping hair fall is a total win! 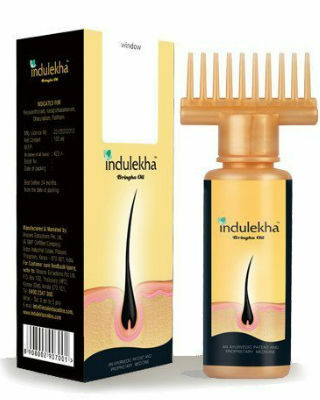 If you’ve been suffering from hair loss and an itchy scalp, just trust this baby to solve all your hair care problems. You’d be glad to know that the texture of this oil is smooth and without much effort, easily gets absorbed into your strands. Price: Rs. 1,105. Buy it here. If you’ve never tried using this rosemary hair oil, now is a good time to start! 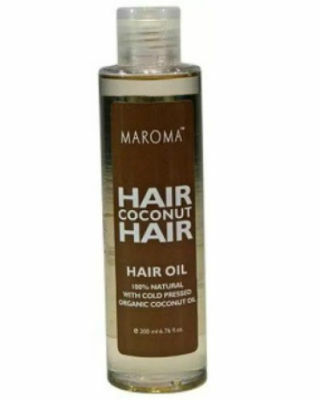 The lava-colored oil is suitable for all hair types and does a fabulous job at making hair thick, long and strong! Plus, it smells of sweet rosemary and henna! 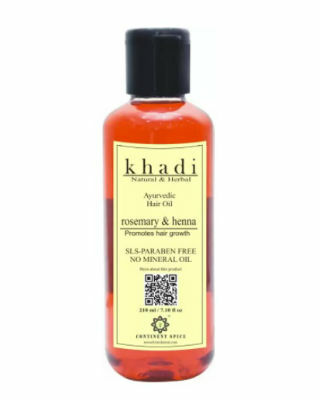 This herbal hair oil is simply the best because it’s known to nourish, condition and control dandruff like a pro! When applying the oil, make sure you massage your scalp as well. Leave it to soak in your strands for 30 minutes before washing it off with lukewarm water. 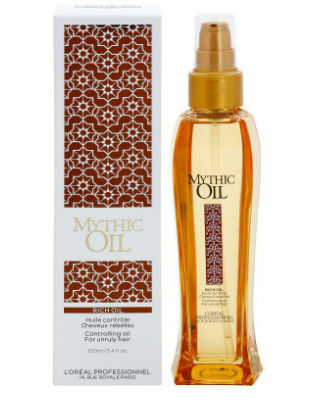 Just before you step out of the shower, squeeze some of this mythic rich oil and apply to your wet strands. In minutes, your hair will start to feel smooth, glossy and healthy. 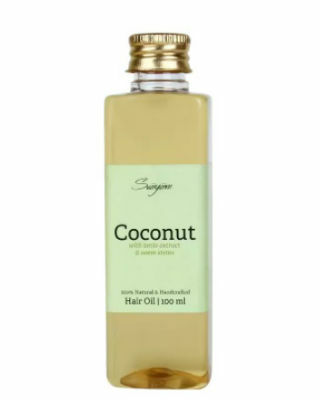 It's also our pick for instant hair growth oils! Don’t believe us? Why not give it a shot? Price: Rs. 915. Buy it here. When coconut, amla and neem, come together, you just know that your hair is in good hands. On a lazy sunday, take some time out and apply this hair oil to from root to tip and massage your scalp in a circular motion. Works like a charm all the time! Price: Rs. 415. Buy it here. Why buy one when you can get a pack of 2, right? You’ll get addicted to using this every day because it’s awesome. Catering to a wide range of hair problems like dandruff, hair fall and slow hair growth, we bet sticking to this hair oil will make your mane go from drab to fab!. Price: Rs. 785. Buy it here. Doesn’t this hair oil bottle look unique? We think it not only makes a valuable collectible but an amazing hair product as well. It’s sulfate-free and is formulated for treating dry, rough, damaged hair. Not to mention that once it’s applied, you’ll instantly feel stress-free. Price: Rs. 337. Buy it here. Which one stole your heart? Please say ALL!